President Obama said Monday that he plans to take administrative action to “fix as much of our immigration system as I can on my own, without Congress.” As the president explained in his White House speech, his first step is to direct Homeland Security Secretary Jeh Johnson and Attorney General Eric Holder to shift resources from the interior to the border for immigration enforcement. Then, President Obama is asking for recommendations from administration officials about additional actions he could pursue by the end of the summer. 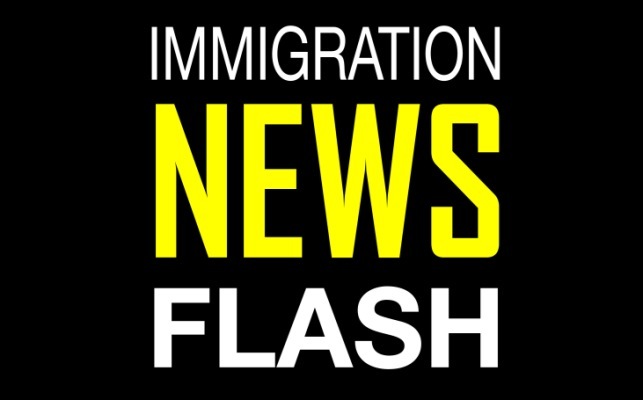 An administration official said the announcement came after House Speaker John Boehner formally told the president last week that the House will not act on immigration reform legislation.